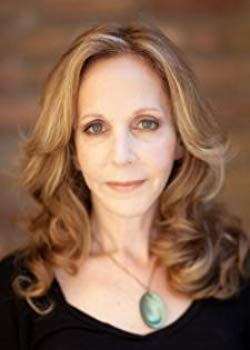 The Council for Secular Humanism has announced the recipients of the 2017 Forkosch Awards, recognizing the book and magazine article that made the greatest contributions toward the advancement of secular humanism during that year.  The Council for Secular Humanism is a program of the Center for Inquiry, and co-publisher of Free Inquiry magazine. 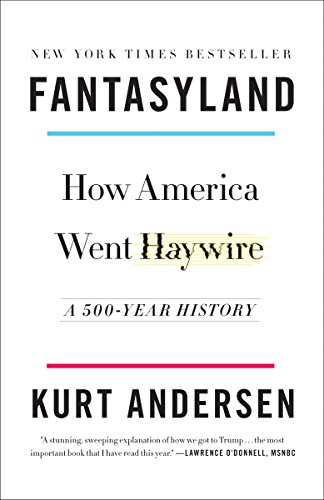 The Morris D. Forkosch Award for Best Book of 2017 goes to novelist and public radio host Kurt Andersen for his nonfiction bestseller Fantasyland: How America Went Haywire: A 500-Year History, which explores Americans’ heightened predisposition to embrace fallacies, falsehoods, and extraordinary claims. Established in 1988, the Morris D. Forkosch Award recognizes the best humanist book of the year and carries an honorarium of $1,000. The Selma V. Forkosch Award recognizes the year’s outstanding article in Free Inquiry magazine, the Council’s flagship journal, and carries a prize of $250. Previous Morris D. Forkosch Award winners have included Ali A. Rizvi for The Atheist Muslim: A Journey from Religion to Reason (2016) and Mark A. Smith for Secular Faith: How Culture Has Trumped Religion in American Politics (2015). Previous winners have included Susan Jacoby for The Great Agnostic: Robert Ingersoll and American Freethought (2012), Daniel C. Dennett for Breaking the Spell: Religion as a Natural Phenomenon (2006), and Stephen Jay Gould for Wonderful Life: The Burgess Shale and the Nature of History (1989). Previous Selma V. Forkosch Award winners have included Phil Zuckerman for “Secularism and Social Progress” (2016) and Leah Mickens for “Theology of the Odd Body: The Castrati, the Church, and the Transgender Moment” (2015). Nominations are now being accepted for the best book and best Free Inquiry article of 2018, and will remain open throughout the calendar year. Individuals wishing to nominate a work should email Free Inquiry editor Tom Flynn at tflynn@centerforinquiry.org.